When using Opencart you must have VQMod installed if you want to make use of most thirth party extensions. If you don't know how to install this yourself you can purchase this service and we will do this for you. With VQMod installed you can make use of scripts which virtually edit your core files and make changes. You actual core files aren't changed which will make it easier for future upgrades. 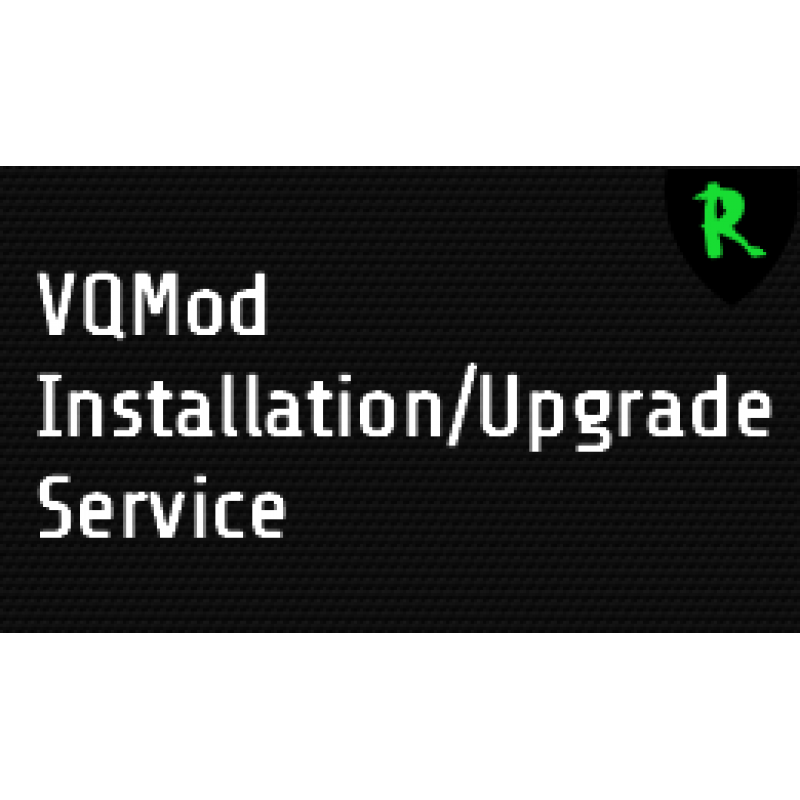 - Install the latest version of VQMod. 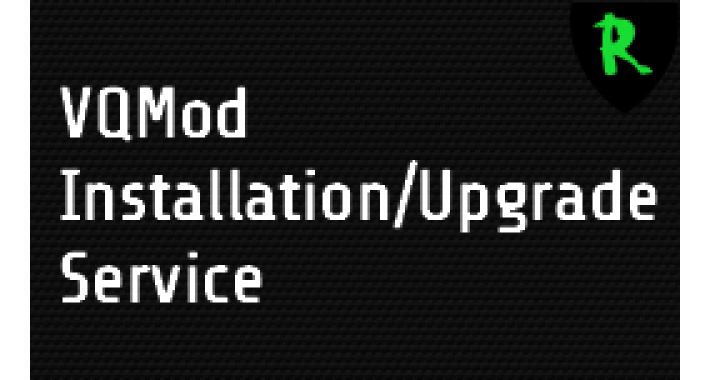 The latest version of VQMod installed and tested.